http://www.laveradio.com/podcasts/laveradio-ep227.mp3 Download the episode directly from here. To take part all you need to do tell us your fondest memory about Frontier games, events or moments on any one of the below social media posts – or here on the forums. So, whether that’s a memory of docking for the first time in the very original Elite, releasing your first raptor in Jurassic World Evolution, or hearing Peter Sallis reprising his role in Wallace & Gromit in Project Zoo. Frontier expects to report revenue of approximately £64 million for the period compared to £19 million recorded in the interim results last year. Based on trading performance in the first six months of the financial year, combined with sales over the Christmas holiday period, the Board remain comfortable with the analyst revenue projections of £75 million to £88 million for FY19 (the year ending 31 May 2019) and anticipate that revenue should exceed the mid-point of this range. 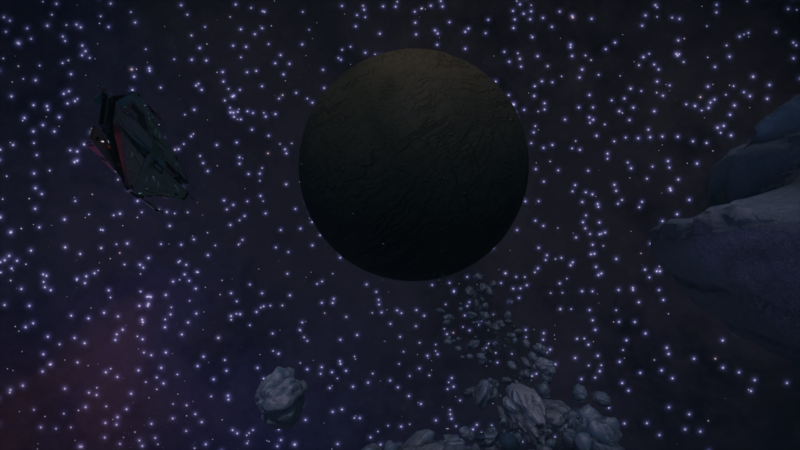 Elite Dangerous has exceeded 3 million base game units. 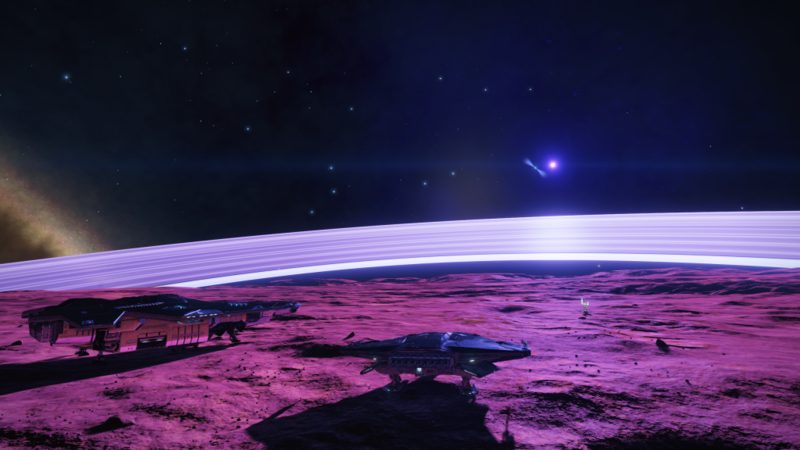 Previously the Company has reported “franchise units” for Elite Dangerous whereby the Elite Dangerous: Horizons expansion, sold at the same price as the base game, was also counted as one unit. The Company has now simplified unit reporting to state gross unit sales of the base game only. For comparative purposes cumulative franchise units for Elite Dangerous are now over 4.3 million. The development of Frontier’s fourth game franchise is on track, with release targeted for FY20 (between 1 June 2019 and 31 May 2020). 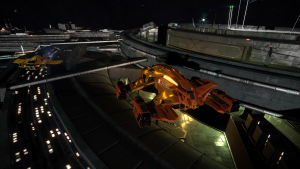 Commanders taking part in the Mining-CG need to deliver their mined materials to the Omega Mining Operation Asteroid Base (make sure you are signed up to the CG before making deliveries!). The first CG will officially begin on Thursday 17th January. Commanders will be able to sign up to the CG at the Asteroid Base that is hosting it. Another Raxxla post. This time, a collection of info. And maybe some new paths to follow.